Understanding the Jewish roots of our faith gives a new depth and dimension to our understanding of the Scriptures and our appreciation for heritage that has been left to us. 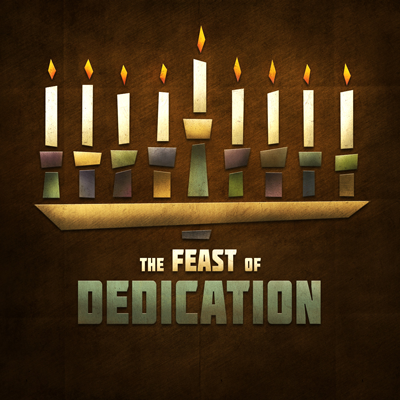 The Feast of Dedication—Hanukkah—is very significant for us as Believers; because the Scriptures tell us that we are today the Temple of God. Join Pastor Rod Walker & Teacher Melvine Walker at beginning on Sun 12/25/2016 at 7:00pm and nightly as we remember and honor this supernatural miracle of the Festival of Lights.